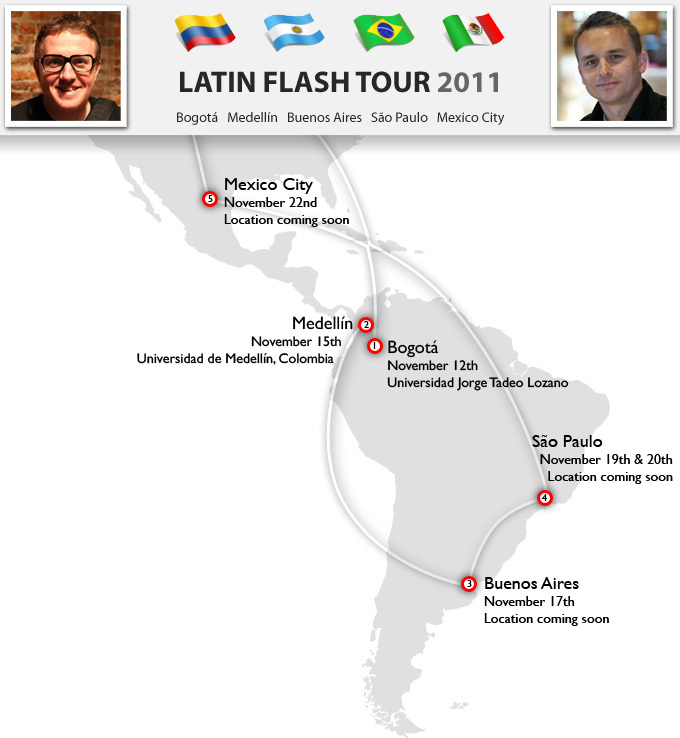 I’m really excited and honored to take part in the Latin Flash Tour this year! I’ll be joining Lee Brimelow as well as other local presenters as we show off some of the coolest content and advancements in both Flash, HTML5 and other technologies. 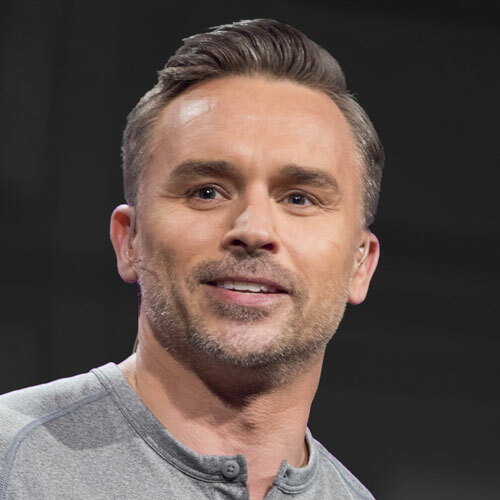 So if you’ve missed the Adobe MAX now is your chance to see the latest live as well as a few surprises Lee and I have cooked up. So save the date and we’ll reveal more details as the events get closer. Gracias!